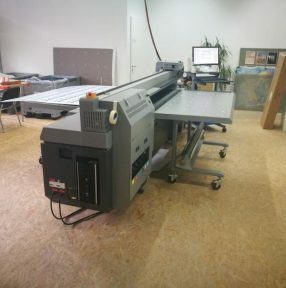 Looking for a Specific UV Flatbed & Hybrid Printer? This used digital inkjet printer offers high reliability and performance at a low price. 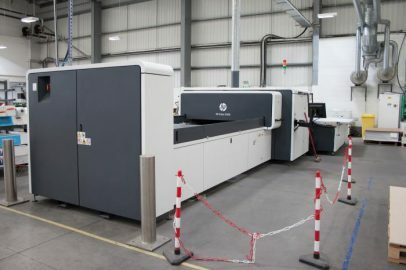 The perfect printer for sign companies wanting to print onto rigid Correx, Foamex and Dibond media. 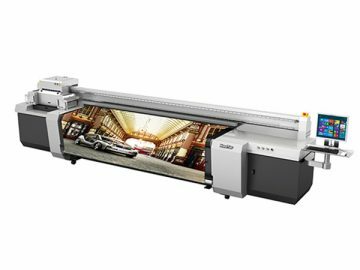 The versatile HT1600 UV printer can also print onto flexible media like banners and wallpaper. Buy this digital inkjet printer for a fast return on your investment. Available from stock. We offer delivery, installation and training and service support. Please complete the following to prove you’re human: − 6 = 1 Please leave this field empty. 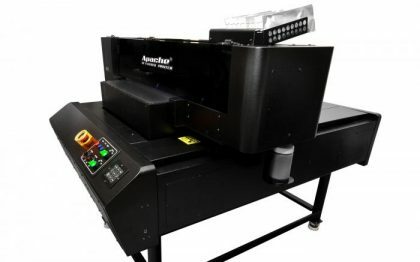 The Apache 6090 Evo S, our fastest small format UV LED printer, the perfect choice for personalised printing on wood, acrylic among many other substrates including anodised aluminium and glass.